Clothing:Hats 24978 https://www.warplane.com/images/Products/24978.jpg A lightweight ball-cap that features the Canadian Warplane Heritage Museum's logo. 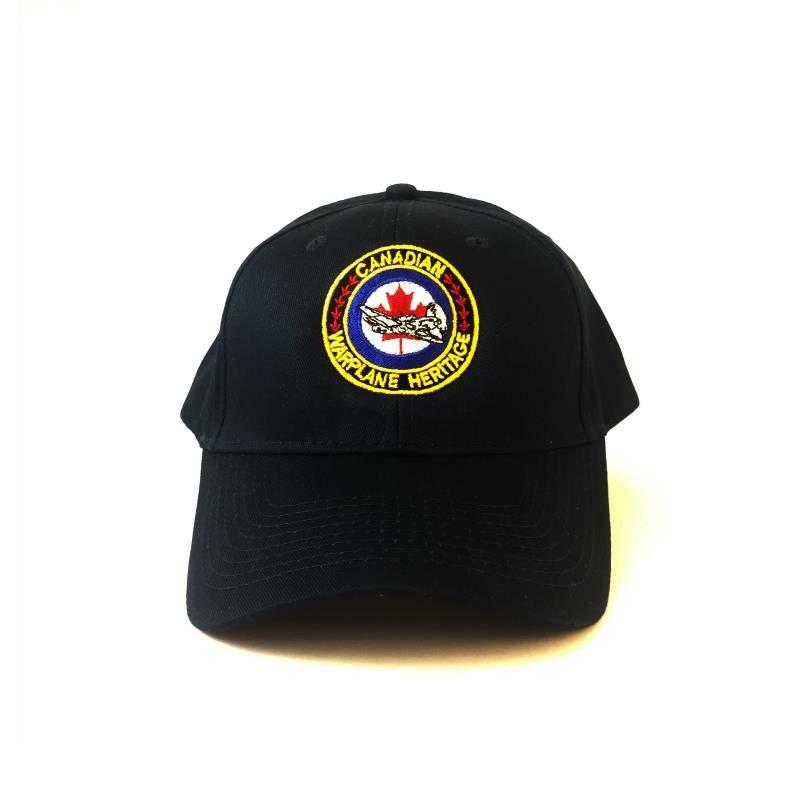 Description: A lightweight ball-cap that features the Canadian Warplane Heritage Museum's logo. Additional Info: Made of 100% cotton.